This was another REVO CD that I had been obsessing over for about seven years of mail ordering scarce singles and biding my time until the German 12″ of “Riders In The Night” came through! I finally made this nine years ago and it’s one of the personal jewels in my collection of handmade CDs. I’ve written about Freur and their metamorphosis onto Underworld MkI previously, so I won’t get into too much reiteration. Let’s direct our attention instead to the contents of this set. 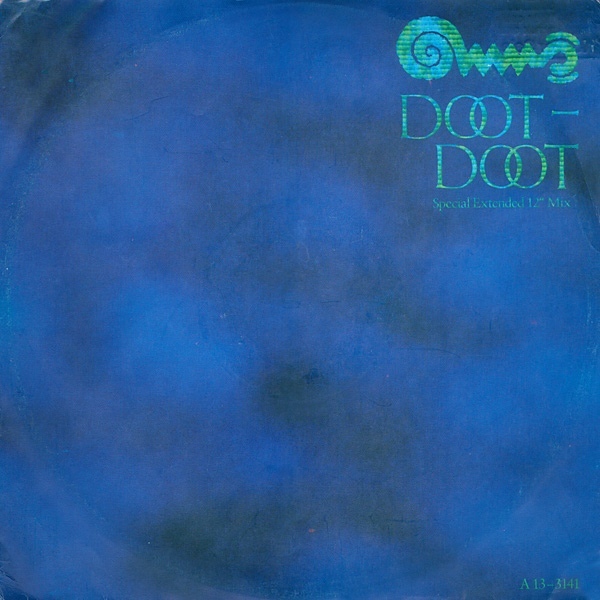 This set started out with the classic, Enoesque “Doot Doot,” best heard in its 12″ form. Gotta love those electronic crickets! It’s like the best track not on “Another Green World!” As per usual, the B-side is more extreme and vivid. “Hold Me Mother” was an extroverted electro-stomper. 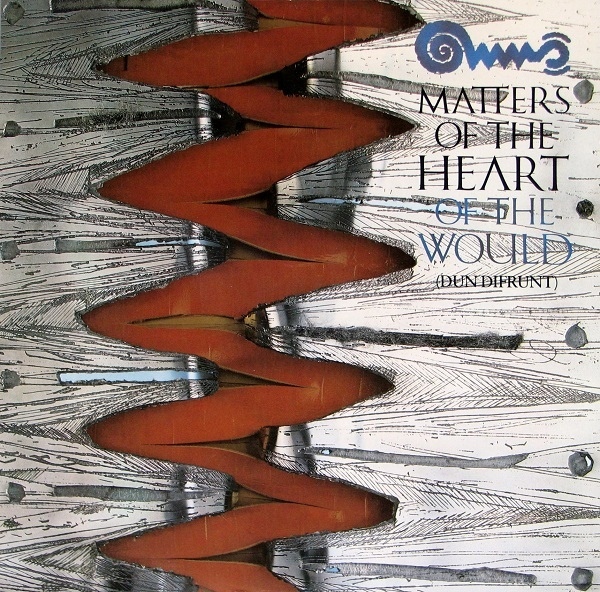 The poise and electronic elegance of “Matters Of The Heart” is a Freur high water mark for me. The 12″ version turned down the melody and faded up the dub effects for a bracing, yet ultimately less effective remix. You really should seek out the original! 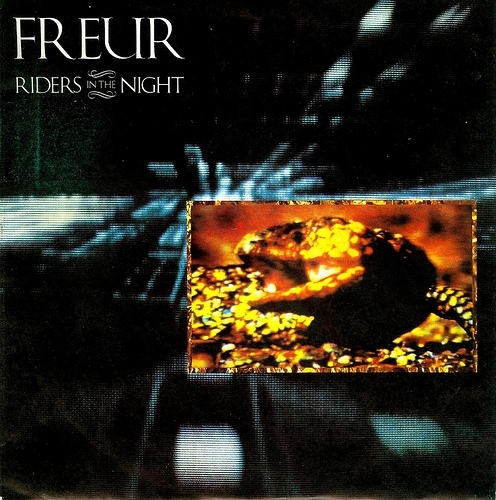 “Riders In The Night” had all the earmarks of a hit with its propulsive rhythms and compelling melodies and superb production. Yet it didn’t happen. Pearls before swine, I guess. 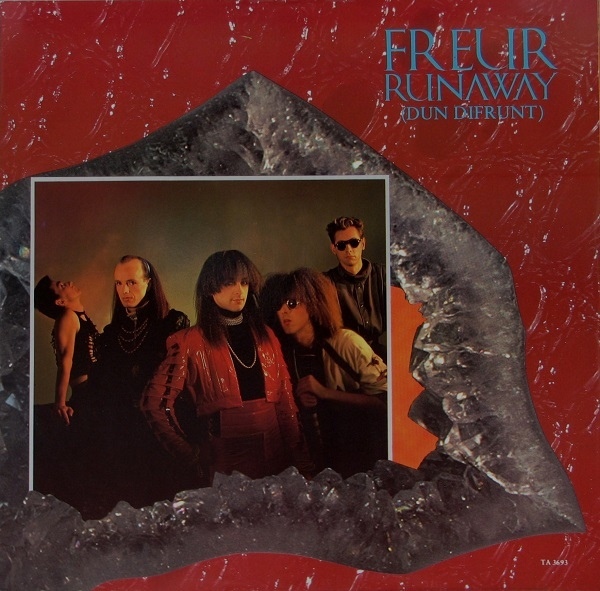 The singles from the second album period were dramatically different as the band had by then changed their spots to become a unique synth/folk music hybrid. “Devil In Darkness” was the only sea shanty I’d ever heard with Simmons drums thwacking around in the rhythm bed. I’ve already posted on “Look In Back For The Answers” years ago. Disc one ended with some live tracks from a home video [New From London] that Sony released here [in the US] cobbled from full concerts that were released abroad. Somewhere, the full show was captured for home viewing, but I don’t have it. A dropout on “Tender Surrender” when playing back the ancient VHS tape for this CD gave me a real challenge in the DAW, but my edit worked as well as could be imagined. Disc two began with the two remaining Freur tracks before the Underworld Mk I phase gets underway. “Uncle Jeof” was a unique B-side in that it consists of seven minutes of tour diary recorded by Karl Hyde on a portable cassette in Europe. Then the band transmuted into Underworld Mk I. That material was far more commercial and “compromised,” but the B-sides “rocked” in a more familiar way. “Big Red X” recalled former glories with its dry, thwacking rhythm track and “Shokk The Doctor” managed to almost live up to the perversity inherent in such a title. “Stand Up [ya house]” was a house mix [can you tell it was then 1989 in the band’s timeline?] that easily is the least attractive track here. But hey, it was 1989! You had to do a “house” remix! It was the law. 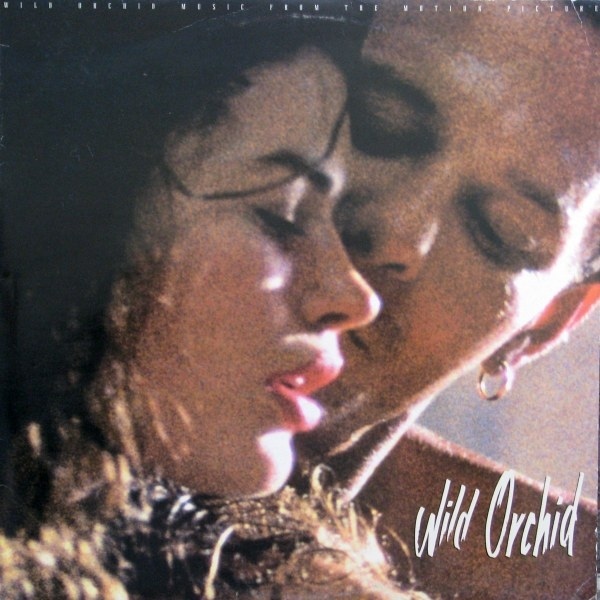 Disc two finished with “Promised Land,” a non-LP tune from the [surprisingly] halfway decent OST to the sleazy Mickey Rourke softcore schlock flick “Wild Orchid.” Underworld themselves would not see the promised land for another three years, when they burst onto the 90s dance scene and finally found their mass audience. But that’s another story yet to happen for me. This set represented the secret history of that band which was practically swept under the carpet once their star began to rise. 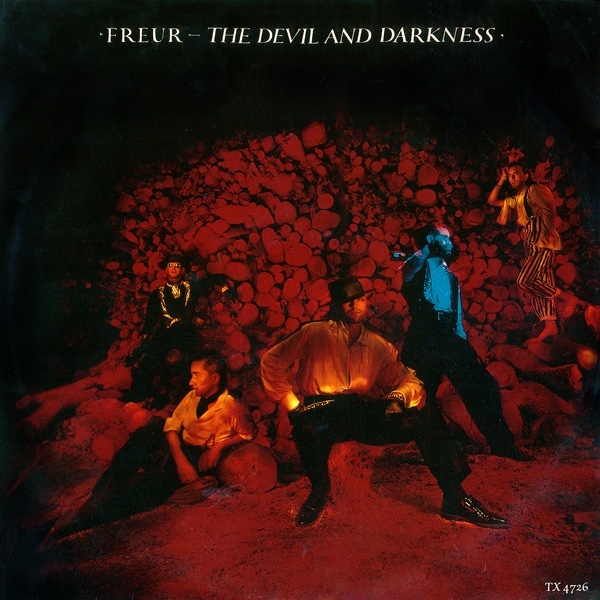 The Freur material remains criminally undervalued to this day. But wait! While grabbing images for this post, Discogs reveals a different release, heretofore unknown to me! 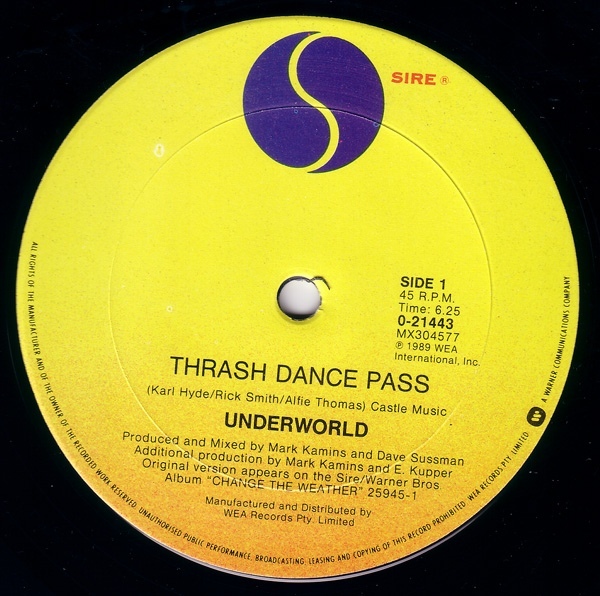 Australia only were on the receiving end of a 12″ with two remixes of “Thrash” from the second Underworld album. Maybe they had some traction down under? After all, my CD3 of “Stand Up” was won from an ebay auction originating from Australia. At any rate, it marks this set as flawed and now in need of a remaster. It’s sometimes just like the majors even down in the trenches where there are no lawyers or interns tapped to source master tapes that were curiously incorrect. Let ye without mastering errors cast the first stone! 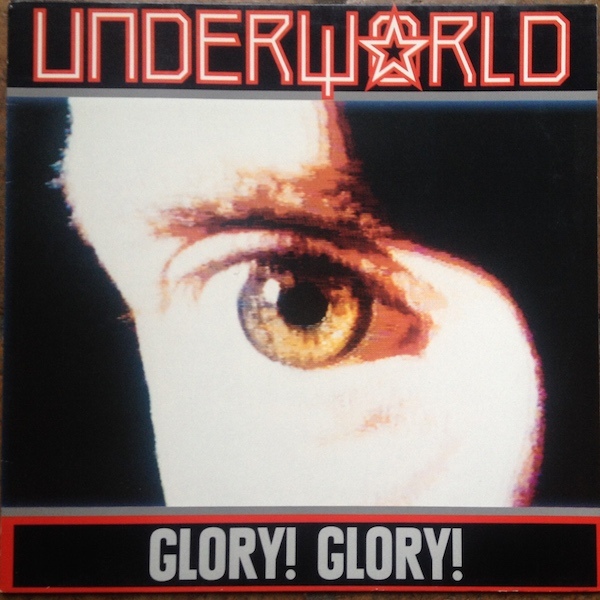 This entry was posted in Core Collection, Remastering and tagged 12" remix, B-Side, Freur, Underworld. Bookmark the permalink. Monk, we are definitely in a VERY small minority who like or even know Underworld Mk1. 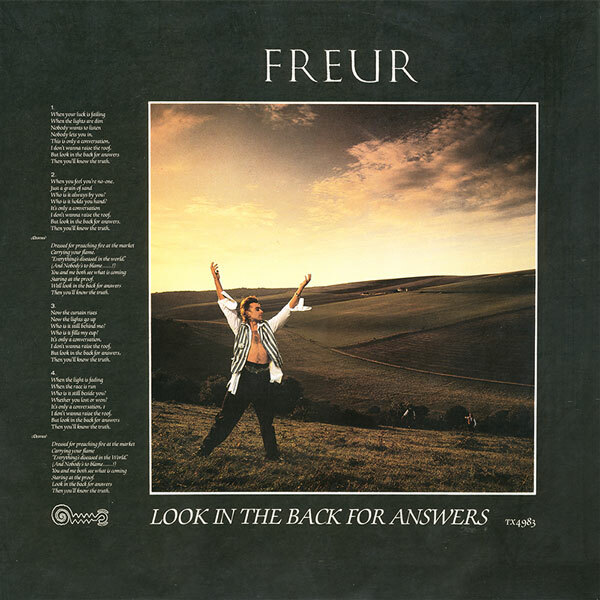 I got the Freur albums when they came out and had high hopes as their output was a great mix of ambient, electronic and pop hook sensibility. 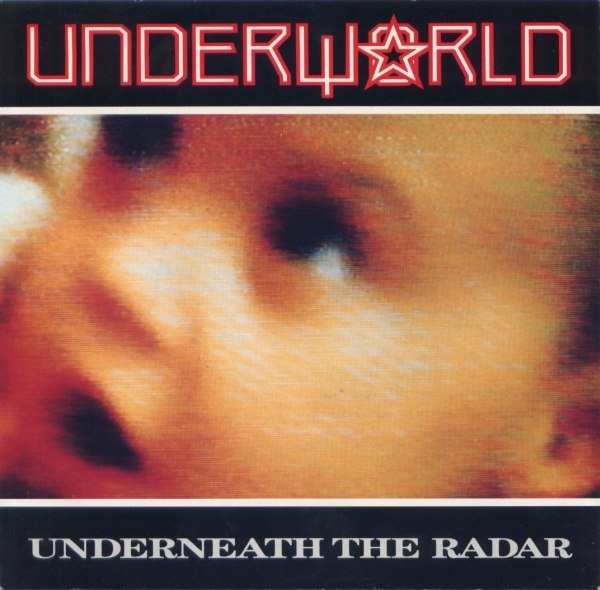 I came across Underworld by chance when a record company buddy sent me the cd. It was a move by Hyde and Smith toward a more guitar based sound, but there were still elements of Freur lingering. 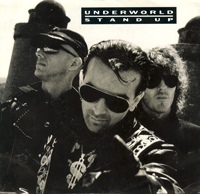 When the second album came out my best friend in London happened to call me and in conversation mentioned that her hairdresser was dating this guy Rick who had a band that was playing in London the following month and they were called Underworld. I told her she had to go along and report back. She was pleasantly surprised, especially by the antics of the lead singer as I remember it. Hyde has always been the showman. I have to say that I was a HUGE proponent of the move toward dance with Dubnobasswithmyheadman in 93. It was so much fuller and aggressive sounding than a lot of the Berwick Street Boys like Youth, Alex Patterson and Weatherall. I actually had to replace that cd twice as once I leant it and it never came back and the second time it just seemed to disappear from my racks after a party one summer night. But all good things must come to an end and Underworld seemed to be treading water a bit on the two albums that followed. Hey Monk – yes, they had significant traction down under. ‘Underneath The Radar’ was a top ten hit here. At that time they toured Australia and appeared on our equivalent of Top of the Pops with that tune and their follow up, ‘Show Some Emotion’. ‘Underneath The Radar’ and has since become an FM radio perennial on Australian radio. I last heard it about six months ago doing the shopping at the Australian equivalent of Tesco’s. 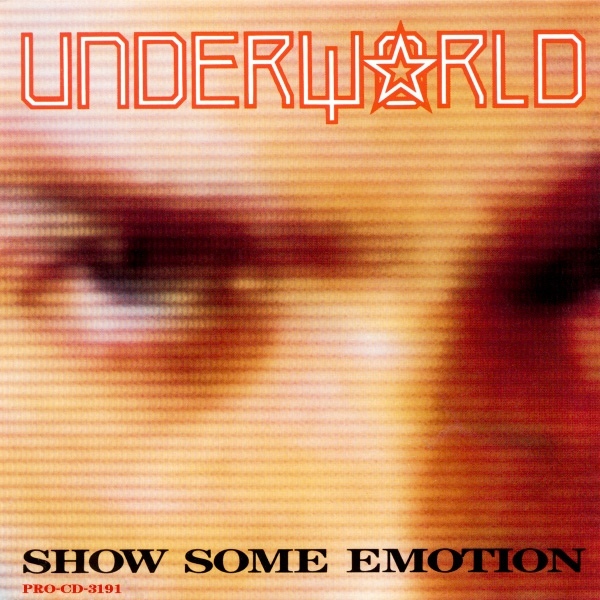 I remember seeing Underworld MK1 supporting Eurythmics in 85 or 87. Did nothing for me. MK2-WOW. The first Dubnobass was a revelation. Listen to the new 5 CD version. So many more tracks that were groundbreaking. MK2 with the live audio reproduction were unique. I slowly lost interest in them but hold dear the first three MK2 albums. Jordan – Yeah, I can understand finding Underworld Mk I a bit underwhelming. Of course, if Eurythmics were touring on their whitebread “Be Yourself Tonight” album in ’85 then Underworld would have seemed far more exciting by contrast to me. If they had instead opened for the “Savage” tour in ’87, then maybe not. The B-sides were better, in my opinion. Having heard Freur Mk I set the bar pretty high for me. That was just the right kind of music for me. I had to get bored by the 90s to finally dig deeper to make this collection happen. I had to crawl out of the woodwork for this one. 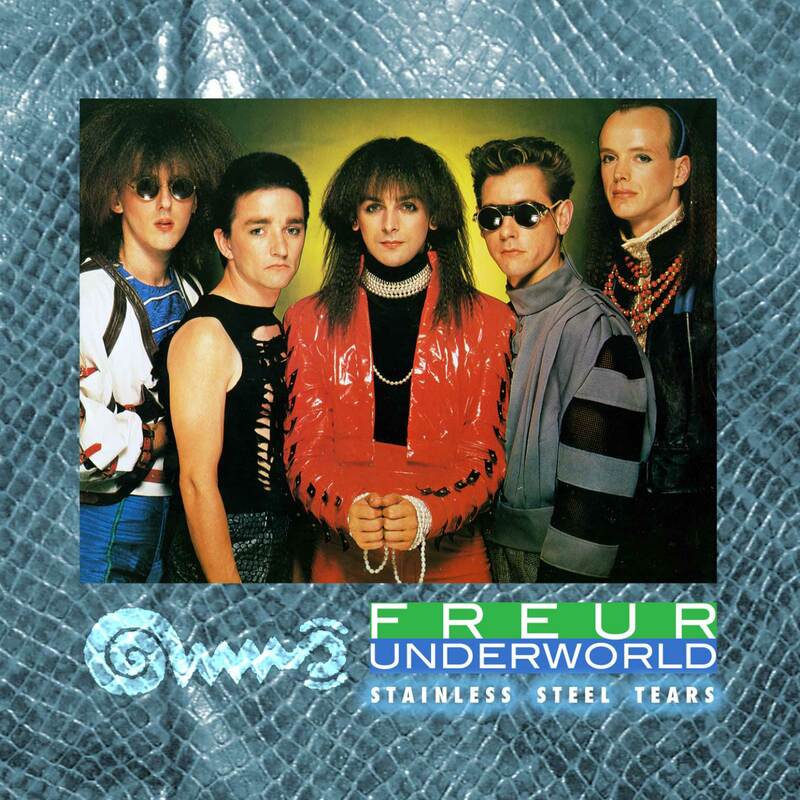 :) After falling in love with Underworld MK2, I backtracked and fell equally head over heels for the treasure that is Freur. I was stunned to also discover that “Thrash” 12″ recently – high priority on the want list! There are some interesting demos circulating which show the transition from MK1 to MK2, I can’t go through my collection right away, but please remind me in a month or so after I’ve finished moving house. I’ll see what I can dig up for you. cdave2 – Welcome to the comments!!! Yep, there’s total love for Freur in these parts. They remind me of a more heavily synthetic, glammed out Shriekback on the first album period and not much else for album two. They are one of those bands I’ve championed for 33 years and don’t tire of. I keep hoping to find a used copy of “Dubnobasswithmyheadman” in the used bins after the DLX RM was released from fans who might have “upgraded” but it hasn’t happened yet. Strange, True Fact: when I began typing the title of that album just now, iOS helpfully filled it in automatically! Have to agree with cdave2 Monk, once you hear Dirty Epic, all may be laid clear for you. Echorich – I await the opportunity with bated breath. Like my eventual embrace of Underworld Mk I, think that MK II is probably inevitable.